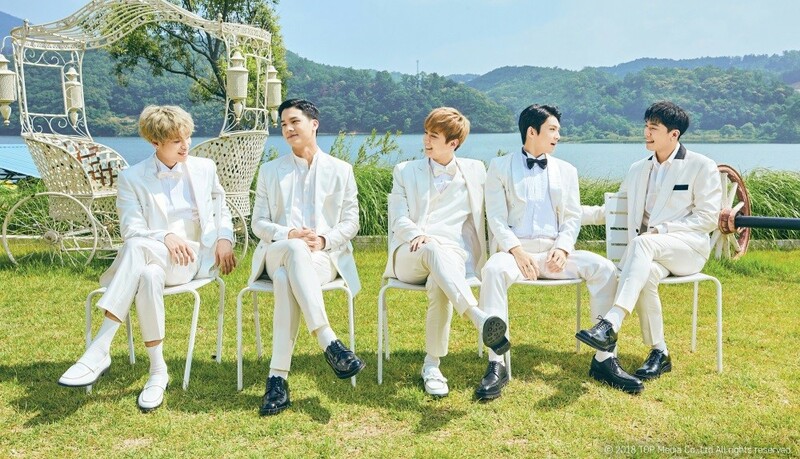 TEEN TOP suit up in white in '8PISODE' repackage album teaser image! TEEN TOP have announced their upcoming repackage album '8PISODE'! TEEN TOP will be releasing their repackage album '8PISODE' to commemorate the group's 8th anniversary since debut. The release is especially for longtime fans of the boys, and it'll include new music and a story from each of the TEEN TOP members in booklet format. 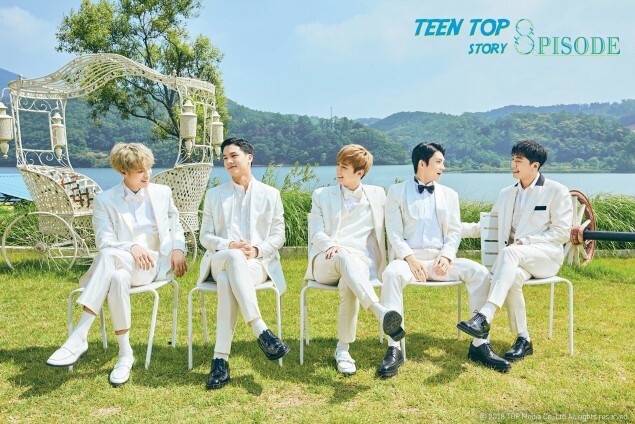 TEEN TOP's '8PISODE' is expected out on July 3. Stay tuned!